Why Comodo Free Antivirus Software? Comodo Free Antivirus comes equipped with impressive security features making it one of the best free antivirus software in the IT security industry. 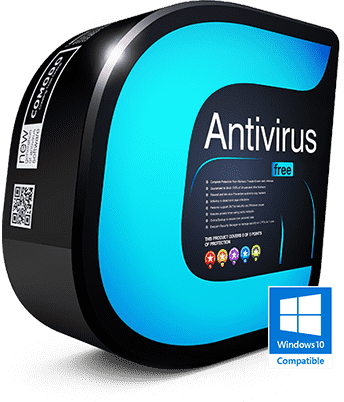 Choosing this software helps successfully protect your PC(s) against viruses, trojan horses, worms, spyware, backdoors, rootkits, adware and other malware infections, including the most dangerous zero-day threats as well. Default Deny Approach – unique approach adopted by Comodo which prevents all files by default from entering the system until they prove themselves to be harmless. Containment – technology which backs default deny approach by 'containing' or 'restraining' files and running them in a separate environment, until they prove themselves to be harmless, without affecting your PC(s) security. Host Intrusion Prevention System (HIPS) – ability to comprehensively monitor your PC(s) and prevent malicious attacks from entering it. It makes use of a 'set of behavior analyzers' to carry out the search. VirusScope – another technology unique to this virus protection software, which is useful for local PC analysis. It also helps PC users to undo malicious-looking changes which PC(s) might have recorded as a result of malicious actors. Comodo antivirus for instant virus removal, protects your PC(s) from all kinds of malicious software by regularly scanning your systems and preventing malware in its tracks mostly before (and sometimes after) the malware enters your system. Comodo Antivirus (full version along with the key) is available for download here. Efficient Whitelisting: ability to mark certain files as trustworthy and give them default access. Cloud-based Behavior Analysis – Valkyrie: with the increase in zero-day malware, the need for a cloud-based behavior analysis system which can keep up with the various latest malware is quite critical. 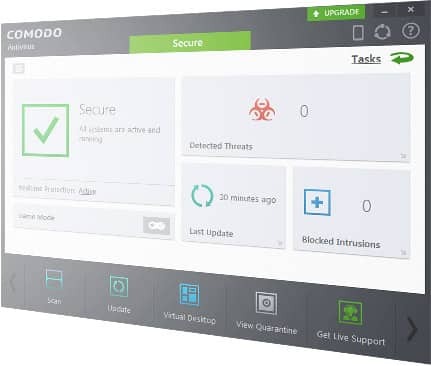 And More: other security features like absolute application control, one-click virus scanning, personalized protection alerts, customizable protection etc., make Comodo antivirus software really powerful. 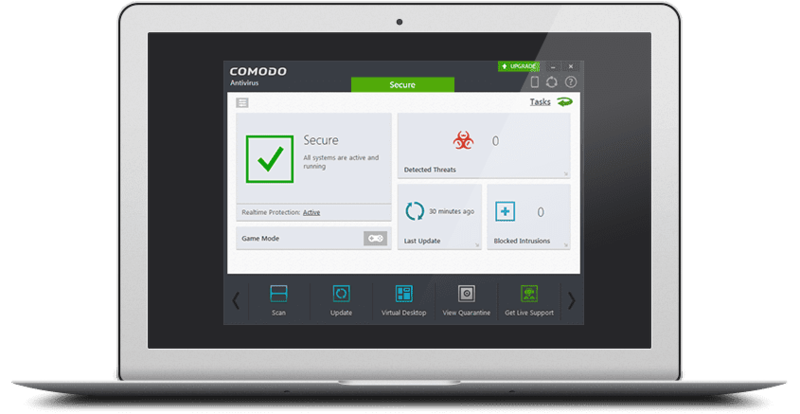 Comodo's antivirus software (Free) just got better. The trust that our products has earned from its loyal base of customers have been used to build yet another robust virus removal software. Comodo Antivirus is resilient enough to withstand virus threats and malware attacks, and granular enough to scan all suspicious files and processes hiding in the deep crevices of a computer. Our cloud-based free virus scanning technology is quick and it auto-updates on its own to keep abreast of the latest virus definitions. With Comodo AV as your PC armor, you can trust only the verified files to access your system while the harmful programs are kept at a distance. Comodo's virus protection technology has proved its mettle for battling virus threats through tried-and-tested methods. Infection Defence barricades the access of any dubious programs at all critical checkpoints, while the Auto-Sandbox Techniques isolates the potentially harmful programs in a restricted environment without letting it affect your work flow. Comodo antivirus 2019 also features the Default Deny Protection which, as opposed to other security software, denies access to a program if it's not in Comodo's comprehensive whitelist. The cloud-aware security features are light on the system and provide constant virus scanning and behavior analysis report. How Virus Protection Works with Comodo Defence + Technology? Comdo's trademark Defence + technology, in combination with Host Intrusion Protection System (HIPS) goes beyond the traditional blacklist of programs. Even if a suspicious file type is able to evade the initial blacklisting, Comodo's Defence technology isolates any unknown and potentially hazardous file to run within the Sandbox environment. The Sandbox Technology aids the user to continue working uninterrupted while treating the threats in a quarantined zone. This predictive functionality embedded in Comodo free virus protection software gives it a competitive edge over other security software, most of which identify only the known threats. How to Scan & Remove Malware from Your Computer? This video explains the cleaning or removing of virus and malware from your computer using Comodo antivirus software. After installing this virus scan software, double-click the icon. 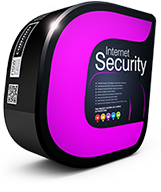 Run the first virus scan to detect any viruses, spyware and malware. The virus database gets automatically updated prior to the scan. An alert string appears if threats are found. 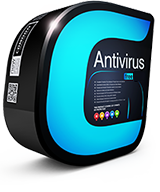 Virus Scanning using this antivirus software helps to remove all types of malware from your computer. 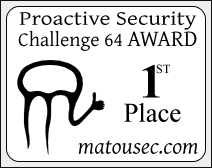 Comodo Antivirus has topped the latest Proactive Security Challenge 64 to prove its mettle yet again, scoring a near-perfect score of 97%. It is not the first time Comodo Virus Removal Software have championed the trial by fire methodology conducted by the matousec.com team. Comodo Security Software breezed through the rigorous evaluation procedure, which includes any product to undergo 110 different tests and given a score based on the number of levels reached by the product. 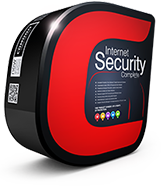 The complex algorithm involved in developing the Comodo Antivirus technology makes it the best antivirus product that is second to none. The free AV is awesome. Its great, try it once. The best Win 7 AV! I am David from Newark- I would like to say, it saves you from online attacks. 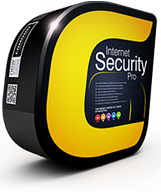 This is an excellent free antivirus software that wipes out any type of malware present in your PC. Win 8 AV is the best! The best software available in the market right now. Good enough for the computer.